This is your dream home! The Starkville floor plan showcases 4 bedrooms, 2 baths, an open concept plan, and a covered patio perfect for entertaining. 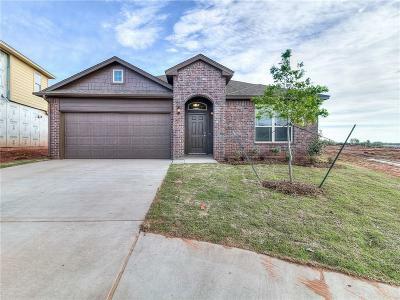 You will love the Biloxi floor plan boasting 3 bedrooms, a designated study, 2 baths, a covered patio and an open floor plan. The master is in the rear of the home for additional privacy and hosts a large walk-in closet off the master bath. You will receive an extra $1,000 towards Closing Cost if you are a USAA member. Are you military, law enforcement, a firefighter, a healthcare professional or an educator? You will receive an additional $1,000 in Closing Costs! Use DHI Mortgage and receive $3,500 towards your closing costs and prepaids. This home will be complete in February.